On Nov. 4, we have the opportunity to play a role in deciding which way our country will go — whether more good laws are passed and more babies are saved, or more bad laws are passed, lengthening the shadow of abortion across our nation. It all depends on who comes out to vote. And please don’t think it doesn’t matter here in liberal, pro-abortion New York. Gov. Cuomo’s abortion agenda has been stopped in its tracks for two years now — thanks to the brave prolife legislators who were willing to stick their necks out and thanks to you who supported them. But Cuomo has vowed that next time the abortion plank of his Women’s Equality Act will become law — and that could happen as early as January, if things go bad this Tuesday. 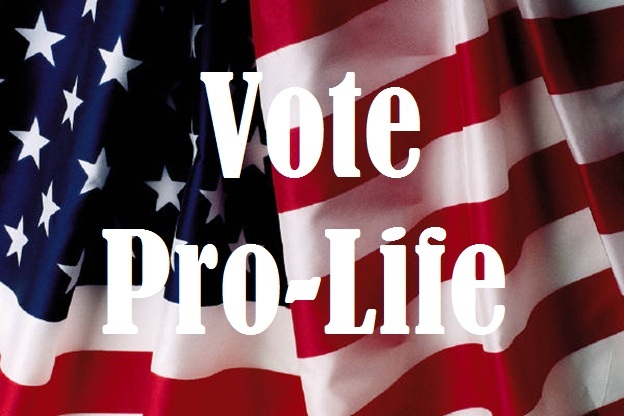 Below are links to some of the races that will be on the ballot in Rockland County, along with the voting records and positions of the candidates on legislation with tremendous ramifications for the inalienable “first right” — the Right to Life. Compare the candidates, and get to the polls and vote your values on Nov. 4. Urge your family and friends to go too. Every prolife vote is needed!